Positive thinking requires that you focus on the positive and not waste a lot of time on things that don’t work out. 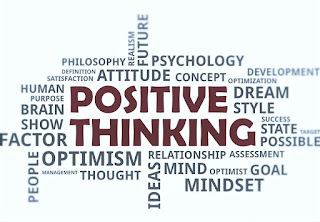 By applying positive thinking we enjoy greater success, feel happy, more confident and optimistic. 1. Remove all the feelings that are not positive! Do not let negative thoughts and feelings conquer when you have a bad mood. Even if for a few hours a day, remove negativity and focus on the positive things in your life. 2 .Use words that evoke strength and success. Fill your thoughts with words that make you feel strong, happy, having control over your life. Make an effort to focus on these words rather than the ones that suggest failure or incompetence. 3. Practice positive affirmations. 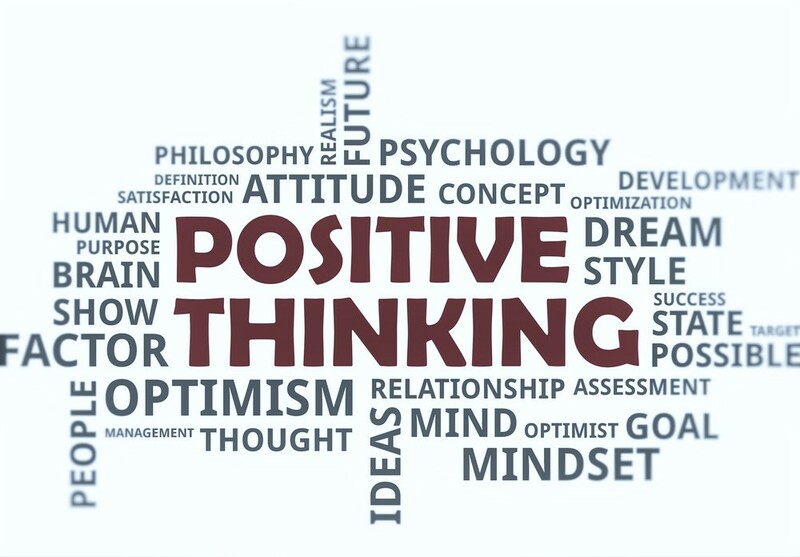 One of the most common exercises for a positive thinking is a positive affirmation. Start repeating a positive phrase like “I am happy” or “I am loved.” Believing that these statements are true and repeating them always will impose a more positive opinion about your life. 4. Redirect your thoughts! This method used by psychotherapists helps you control your thoughts when you start to feel negative emotions like depression or anxiety. 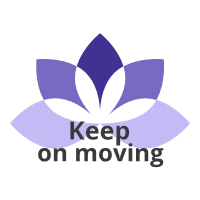 When you feel a such emotion taking hold on you start generating a happy mind, a positive image, something that makes you feel better to keep your negative feelings under control. 5. Start thinking you will succeed! Nothing compares with self confidence that creates a successful reality. Put your doubts aside and believe that you will succeed in meeting the objectives. 6. Positive thinking is not about denying that nothing can go wrong. Always take the time to see what went wrong and what led to the current situation in order to avoid future mistakes and look forward to more positive. 7. Forgive yourself . Always arguing for things that went wrong will not change anything. Tell yourself you are forgived and allow yourself to move on. 8. Think of a failure as an opportunity. Sometimes the most negative things in our lives give us opportunities that we may not have seen otherwise. For example, losing your job can be a good opportunity to open your own business or be creative..it's not easy but with we should try..
9. Visualizing what you want to achieve or the person you want to be can be a great motivation to take you there and make you think more positively about the distance that you have untill the destination.